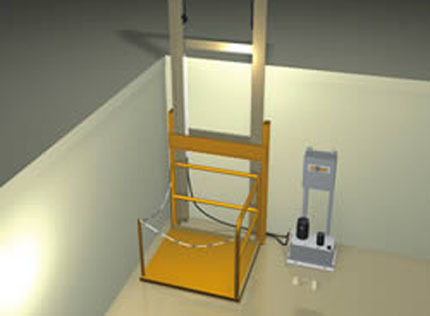 Wildeck’s modular hydraulic lifts provide extensive lifting power at a competitive price and are well-suited for single-level (ground plus one) material movement at moderate cycle rates. 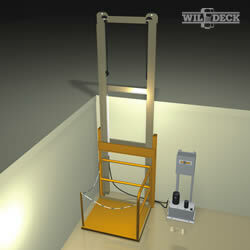 The straddle and cantilever material lift designs are available with lift capacities up to 4,000 lbs. 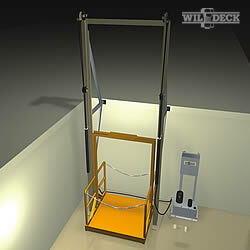 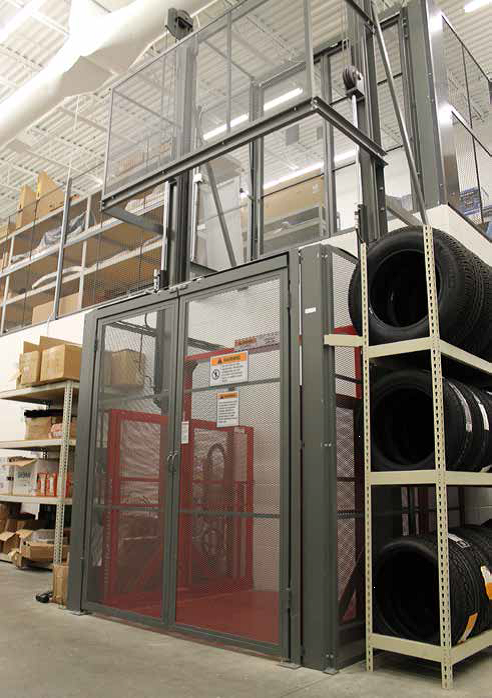 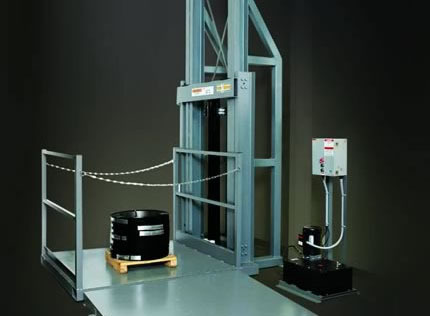 Wildeck’s modular hydraulic lifts provide extensive lifting power at a competitive price.